An opportunity for the semi-professional or more advanced photographer to practice and refine his skills in the field, all while enjoying an immersive experience of the real Laos. Luang Prabang based photographers, will be hosting the workshop and tour as a professional teacher and personal mentor. You'll learn about photography in Southeast Asia, interacting and communicating with your subjects, composing and capturing a variety of landscapes, and creating professional portraits. This results-oriented workshop is limited to four participants at a time to ensure individualised instruction and hands-on experience. Booking on request and subject to availability of photographer. 5 days notice prior to booking required. We'll start with a 2-hour workshop tailored to your level, in which we'll review fundamentals and camera gear. We'll also cover guidelines for photography in Lao culture and discuss post-processing, including selecting the best pictures for your Lao visual diary. Our locations for the day will include a Buddhist temple and the Mekong, where we'll observe fishermen and everyday life on the river. We'll start very early the second day, at 6:00, to photograph the daily almsgiving and morning market in Luang Prabang, before heading to a local village. In the afternoon, review and discussion of participant photographs will include feedback from the professional photographer. 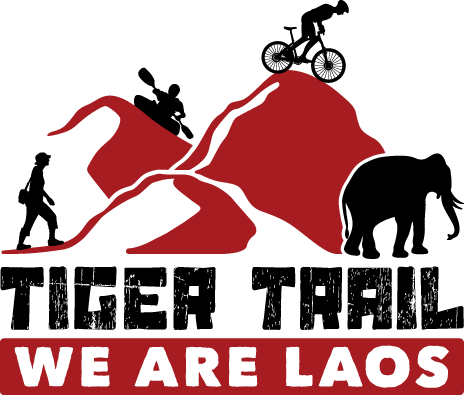 Note: Please check out our Lao event calendar and plan your workshop accordingly.